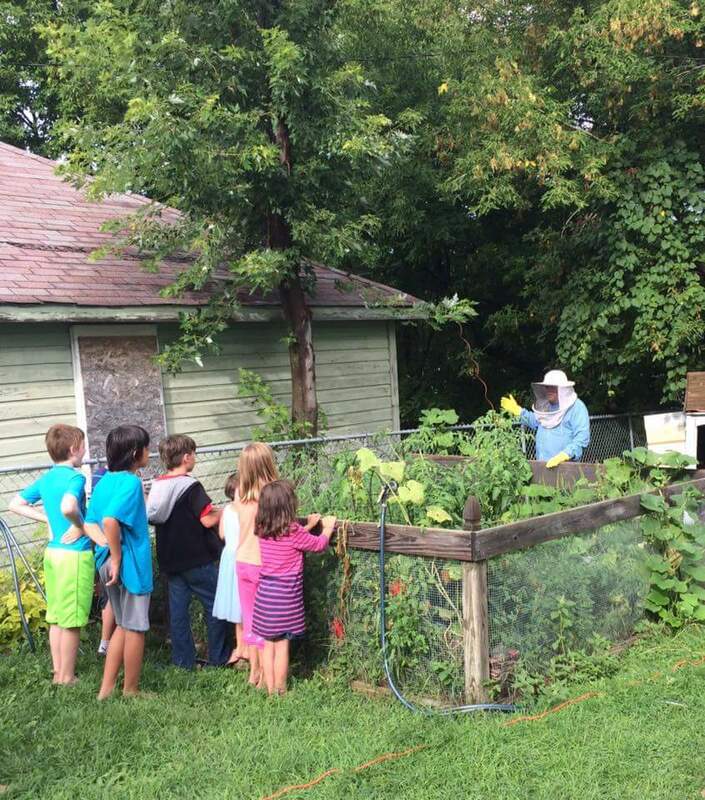 Our bees live in the backyard's of people like you! 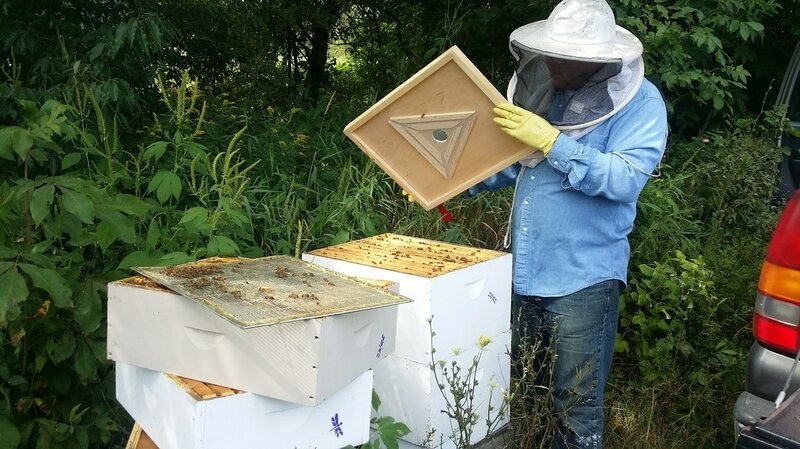 Only with the help of our community can we accomplish our vision and mission; to keep the bees alive and supply the healthiest local honey from Milwaukee, WI. What is your full address and what neighborhood is that in? Serious inquires only. Your Host Request Submission is not a contract or promise of commitment. 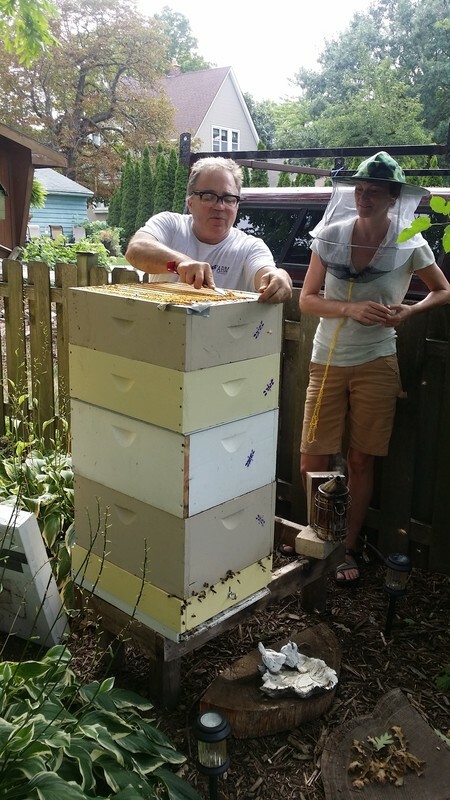 After an evaluation the location of your backyard, we can determine if your home fits our bees.